For this reason and others, our technicians arrive promptly to your home in Westminster CA and work efficiently to get your dishwasher and dishwasher parts up and running again as quickly as humanly possible. We take our profession seriously and we strive to keep our top-rated reputation. 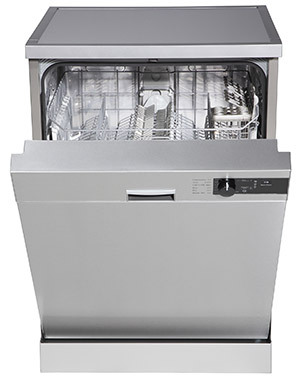 We are able to locate even the more difficult to find dishwasher parts in Westminster CA. So call us first when trying to locate parts for an older or rarer make or model. 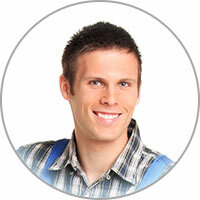 Call or click today, we know you’ll be greatly relieved that you entrusted your repair services to our fine company. Westminster dishwasher repair is our specialty and we’ve been at it for quite some time now. Plastic dishes and utensils should only be washed in a dishwasher if they actually have a ‘dishwasher safe’ label. Plus, some plastics may have a label stating to keep them in the top rack. This is to prevent the plastic from melting as a result of being in close proximity to the dishwasher’s heating element, which is in the bottom area of the dishwasher. Surprisingly, even dishwasher safe plastic that isn’t required to stay on top may end up melting if it gets too close.